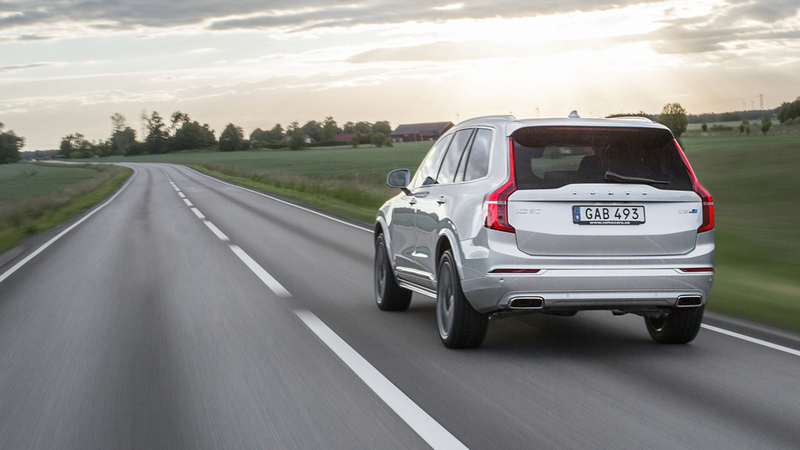 Volvo is enhancing the performance of the XC90 with a series of Polestar-developed upgrades. 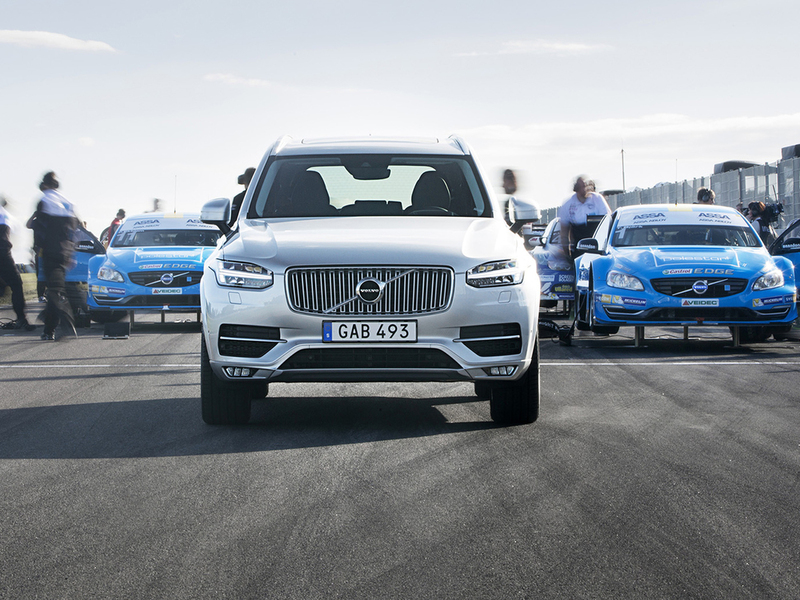 This is the first time that Polestar, Volvo's performance brand, has focused its attention on the new seven-seat SUV. Known as ''Polestar Performance Optimisation', the upgrades improve the power and torque figures of both the D5 diesel and T6 petrol Drive-E engines, particularly at medium revs where it's most effective. They also make the accelerator responses even quicker, according to Volvo, and alter the settings of the automatic gearbox to provide faster gear changes and prevent gearshifts during rapid cornering, which could unsettle the car. These quicker and more precise responses to driver commands not only make the driving experience more dynamic, they ensure the car responds predictably during high-speed driving. The price of the D4, D5 (release timing and availability may vary), T5 and T6 Polestar upgrades is £835, including VAT and fitting. The work can be carried out now at any authorised Volvo dealer, and should take about 30 minutes to complete. Nick Connor, Managing Director of Volvo Car UK, said: "These new Polestar Performance Optimisations make our cars and Drive-E engines even more dynamic and desirable. The combination of increased power and torque - especially at medium revs - and the changes to make the entire drivetrain more responsive ensure that owners will really feel the difference these optimisations make."